Simple, Natural & Timeless best define my photography styles. Being a minimalist, I strongly believe in "Less is More". It's my passion to capture and preserve the best memories of you across different stages of life - from marriage to parenthood. From my photographs, you could deeply feel the love & happiness. 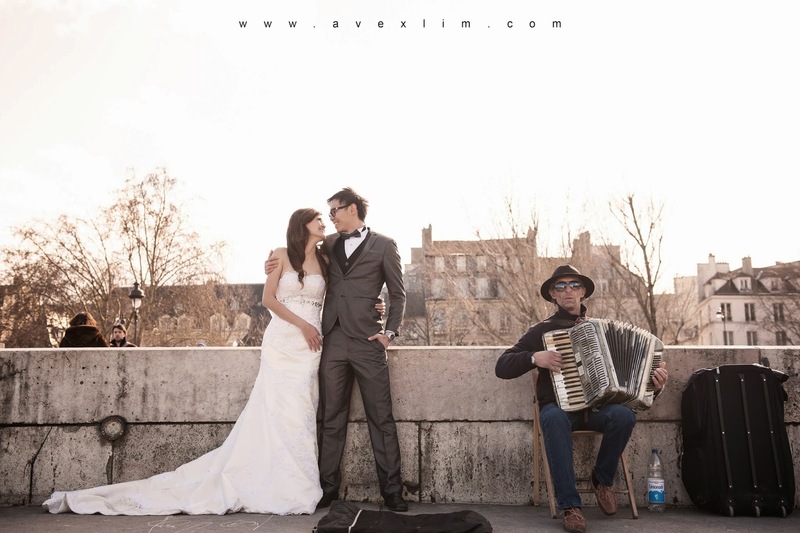 This is because at Avex Lim Photography, we strive to Touch Your Heart with Every Moment!